Are you starting up your own business or are considering a redesign? 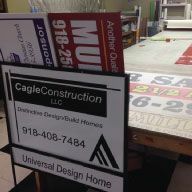 Quality Signs and Banners has a deal for you! We now offer two different startup business packages for our customers. Logo design is a huge statement and branding opportunity for new businesses and businesses that have already been around for years. Designing a logo should be based around the products and services that you offer to your customers. Quality Signs and Banners of Broken Arrow caters to the motocross and ATV riders. 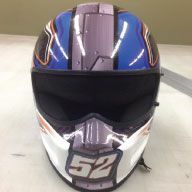 Riders need the protective helmets and gear in order to keep them safe during races. Along with the padding and safety of the gear, it has be appealing and describe the rider who is wearing it. 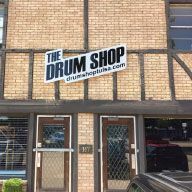 So you’ve moved into a new business location that has an existing sign box, but you need a new face…Quality Signs & Banners will provide you with a Top-Notch and Eye-Catching Sign Face! 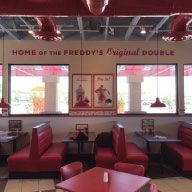 The most common and economical signs are made of flat metal or wood. Dress them up with vinyl graphics and lettering to achieve effective advertising at an affordable price. Our Tulsa graphics printing services is exactly what your company needs. Trying to sell, rent or lease a property? Having a Sale, or needing to Hire employees? Many temporary sign solutions are available. We want to give you the best Tulsa graphics printing solutions for the best price. 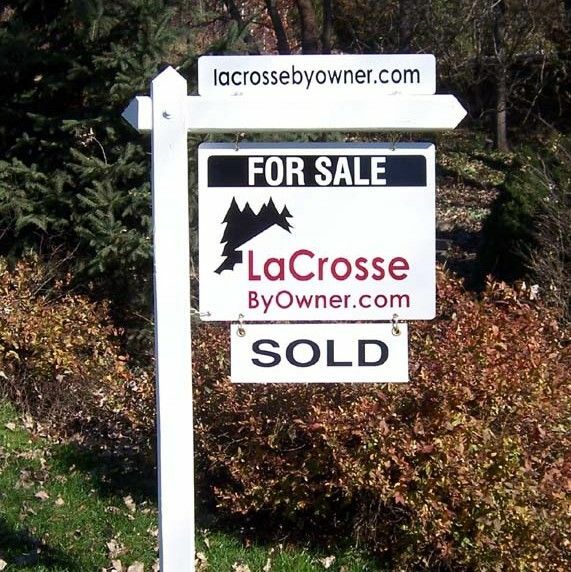 From superior H-Style Frame Metal Real Estate signs to inexpensive Corrugated Plastic Yard Signs, Quality Signs & Banners can help promote your next sale or special event. These signs are also effective for providing directions to and from special events. From your simple Garage Sale or the welcoming home of your soldier, to the picture perfect lifesize poster of your soldier while they are on foreign soil, we have a banner solution for you. 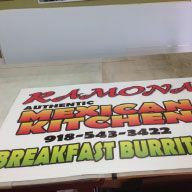 Interior and exterior banners are available in many colors and sizes. If we can’t buy the material the right color, we’ll print it so that it is the right color! With the price of gas you might as well make use of the vehicle you are driving and the trailer you are pulling. Let us design you a layout to advertise your business! Cut vinyl graphics is an economical way of promoting your business on factory painted surfaces or windows. 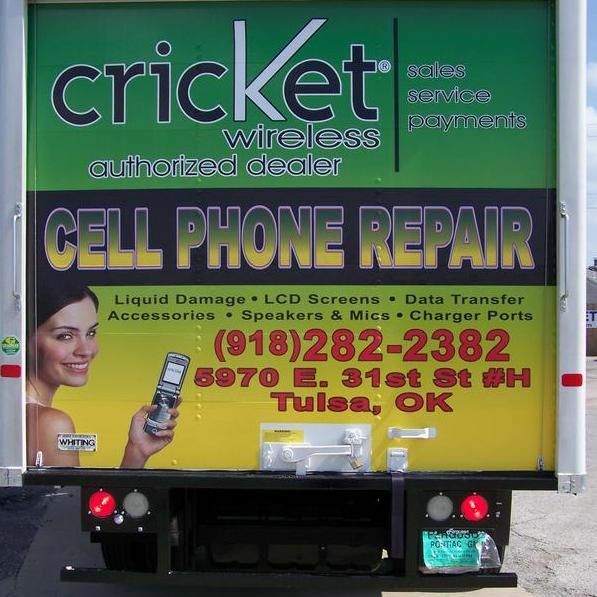 Using your vehicle as a billboard is a great use of our Tulsa graphics printing services. The new buzz in advertising! 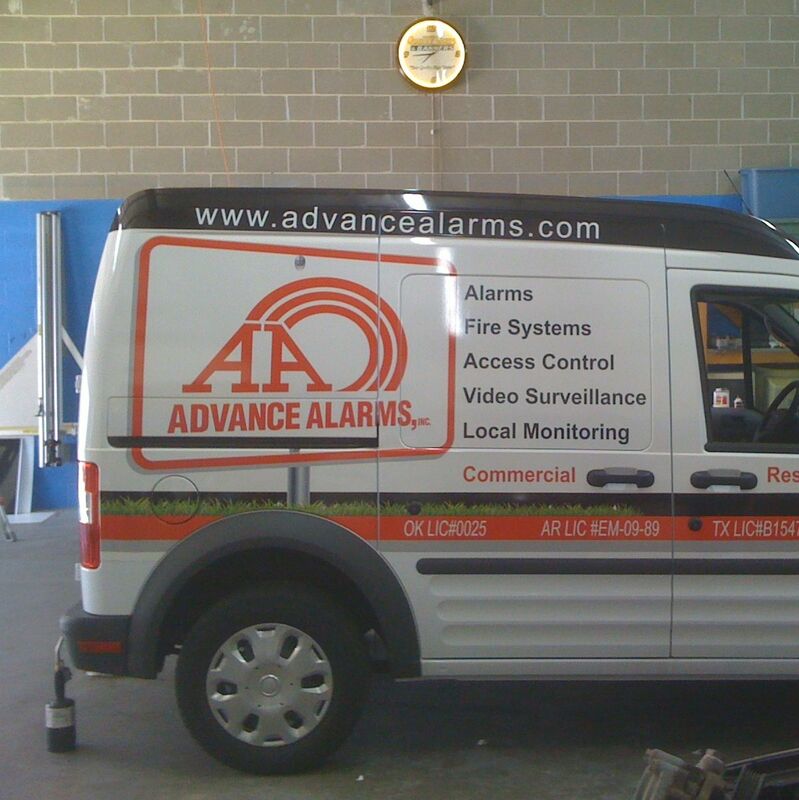 Get your business noticed today with a picture perfect vehicle wrap. Wraps are perfect for permanent or temporary advertising. This product has a lifespan of 5 years, and is easily removable for up to 5 years. Spice up your space with cut vinyl or full color digital graphics. These films can be applied directly to interior walls and glass.